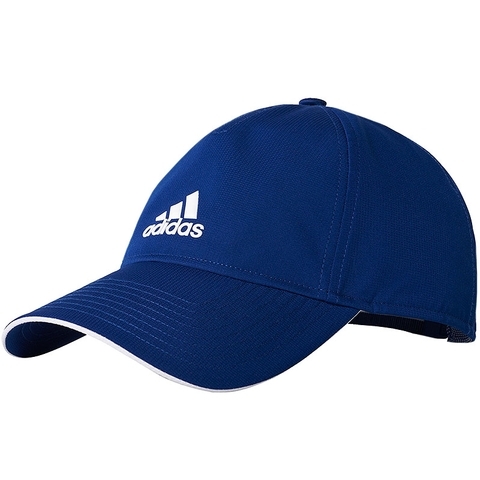 Created with sweat-wicking fabric, this cap is ideal for the gym and outdoor training sessions. Made with an elastic strap-back and UV protection. climalite® fabric sweeps sweat away from your skin, deep pre-curved brim. 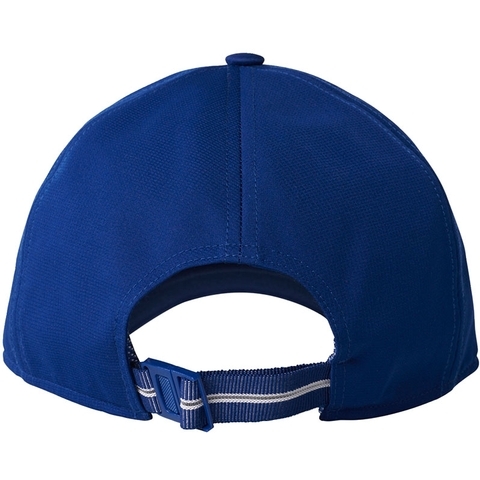 Elastic strap-back closure with clip, five-panel construction. 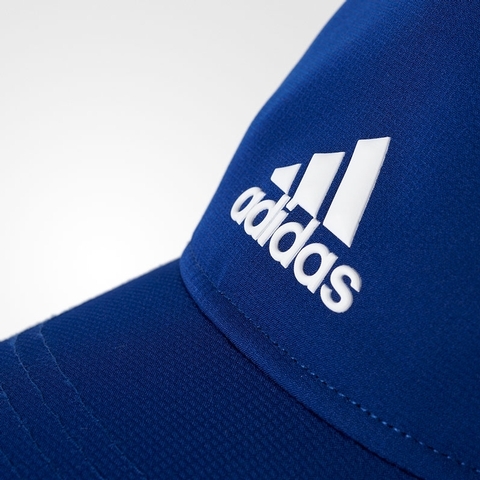 3D TPU-printed adidas brandmark on front, UPF 50+ UV PROTECTION.